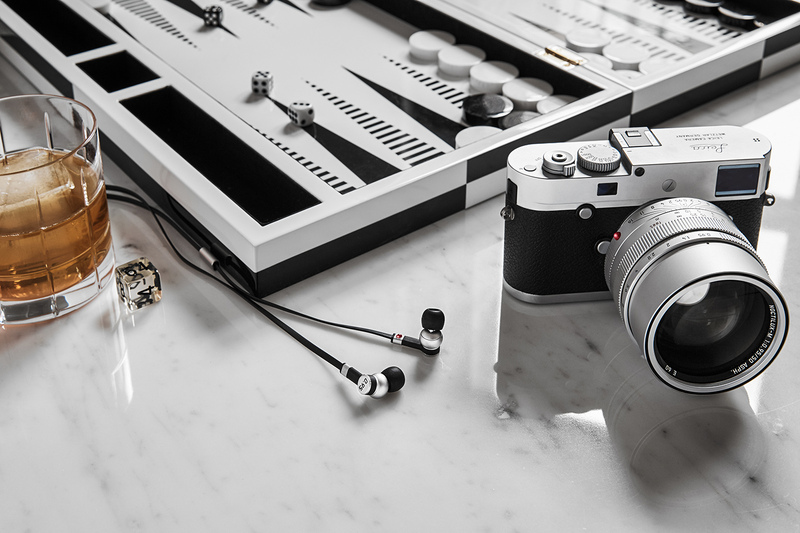 The first Master & Dynamic for 0.95 collaboration saw a collection of muted black accessories to complement the timelessly imperious Leica M range, with nods to the aesthetic of the brand captured in subtle detailing, such as the red Leica AG “dot” embellishments on the earpiece. This new tribute collection to the world’s fastest aperture aspherical lens – the Leica Noctilux-M 50mm f/0.95 ASPH – this time finds its inspiration in the dual tonal pairing of the Silver metals contrasted with black detailing. 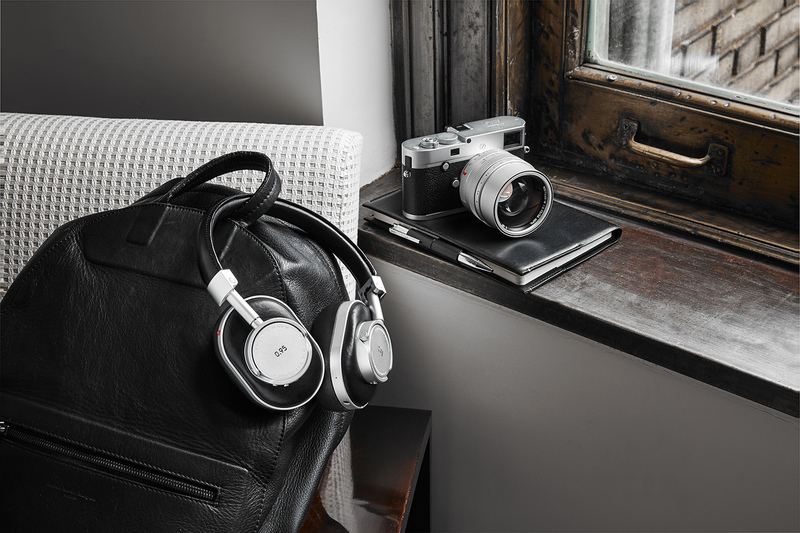 The Silver Edition “Master & Dynamic for 0.95” signature collection includes silver metal/black leather MW60 Wireless Over-Ear (£499 and MH40 Over-Ear Headphones (£369) as well as silver-coloured brass ME05 Earphones (£179). 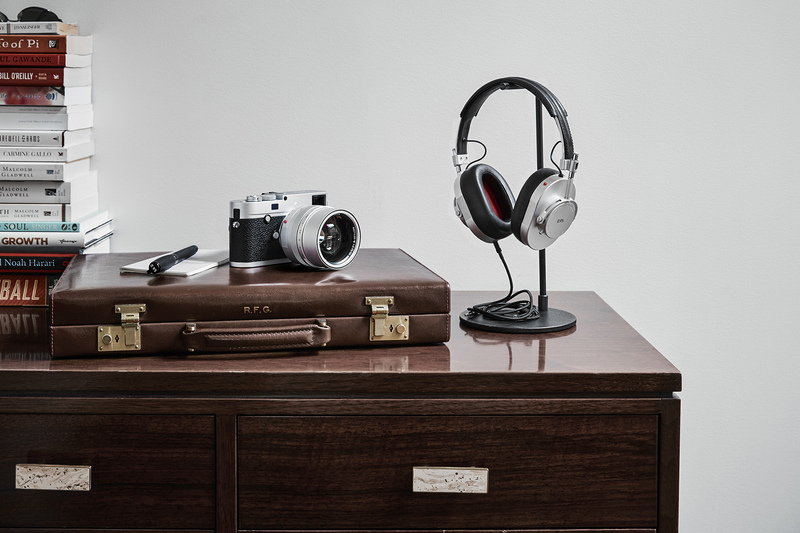 Not only another choice collaboration, this Master & Dynamic for 0.95 second outing also proves the success of the first; a reification of the collaboration by customers, who have readily acknowledged the inherent history in both brands new and old. 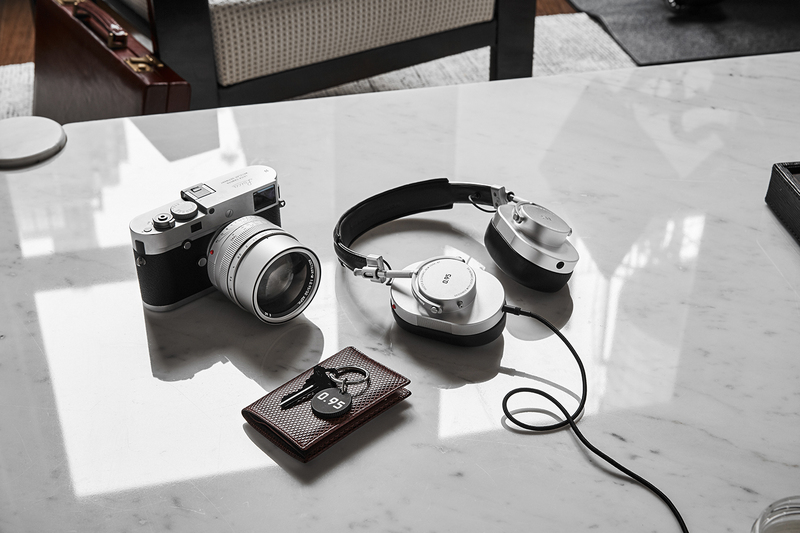 Though they may be years apart in age, for Master & Dynamic and for Leica AG, the mantra of quality speaks for itself. 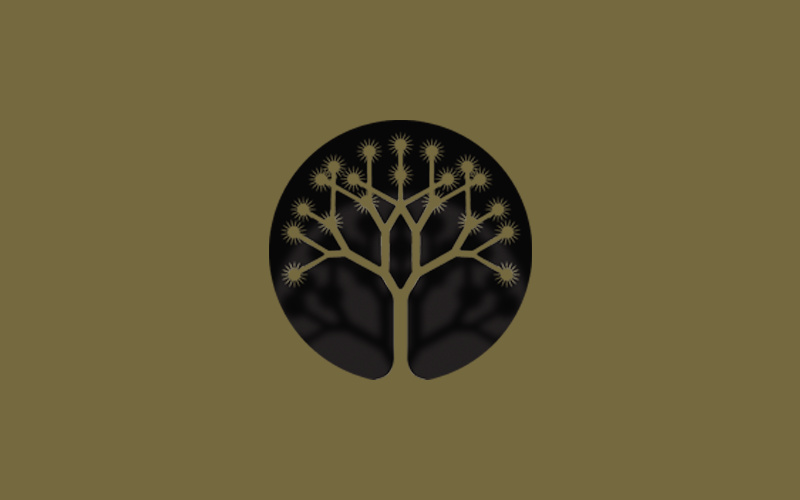 All Silver Edition products are available exclusively at www.masterdynamic.co.uk.